Did you know that 95% of IT decision-makers rely on peer recommendations when making a buying decision? In what Forrester Research has dubbed "The Age of the Customer," an online community is one of the most important investment decisions an organization has to make. As humans, we highly value the opinions of our family, friends, and peers. With these things in mind, it’s time for executives to hear from their peers about how well their online community performs and how well it suits their needs. It’s time for a centralized forum where community managers, executives, and IT professionals can speak openly and honestly about their experiences with their online community. It’s time for end users to have a collective voice in an incredibly competitive market. We won't eat at a new restaurant without first reading reviews on Yelp, so why do we spend thousands of dollars on community software without reading peer reviews? That statement above is why I decided to create ReviewMyCommunity.net. It's absolutely ludicrous to me that we won't choose a vacation spot, decide where to eat dinner, or even buy a fancy cup of coffee without reading reviews first. And yet, we drop thousands of dollars on community technology without a resource to read up on what our peers think about that software? That ain't right. Sure, talking with a vendor's reference clients is one thing, but as someone who has gone through the community software buying process a few times now, I know I'm not necessarily getting a balanced perspective from them. This site will give software buyers like you honest, verified reviews you can trust. How can I trust the reviews on ReviewMyCommunity.net? Because we take seriously the legitimacy of reviews given here. Even more seriously than you do. We apply a rigorous validation process to ensure that reviews given on community platforms are trustworthy and given by reliable sources. Do you like this idea? Yes? We need your help! ReviewMyCommunity.net is only as good as the reviews we can gather. And that's why we need your help to reach a critical mass of 100 reviews! Do you already have a community platform? Give a review. ReviewMyCommunity.net works on a pay-it-forward basis. When you give a review, you'll get a lifetime subscription to read reviews. Tell your friends! 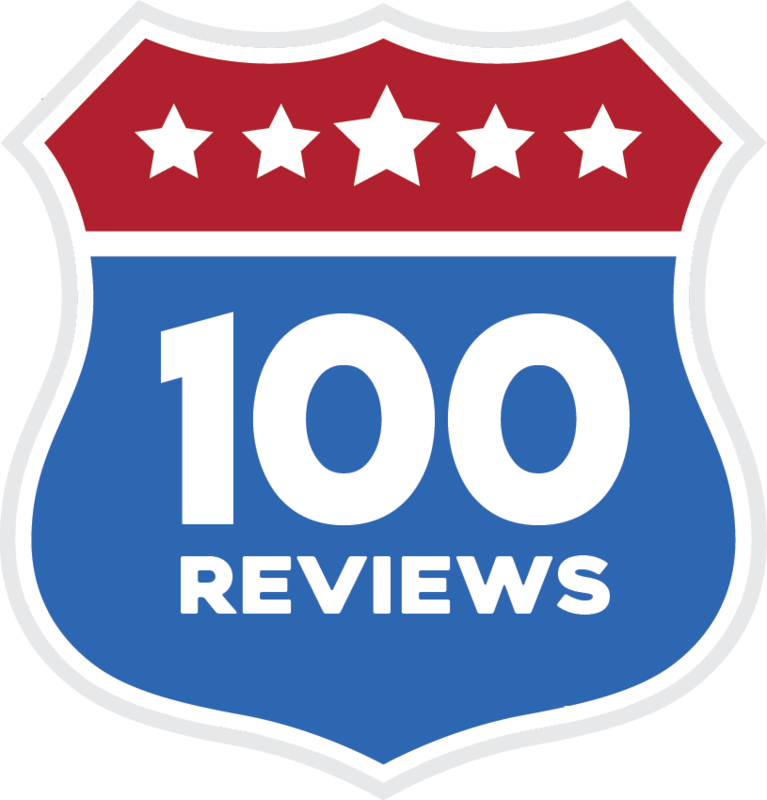 We just need 100 reviews to reach critical mass. Let's use our community management skills to hit 100. Together, we can do this! Are you a community software vendor? Contact us for information on how you can gain more exposure for your platform and help underwrite the costs of running ReviewMyCommunity.net. Can't give a review? Don't want to give a review? You can purchase a subscription for $100.